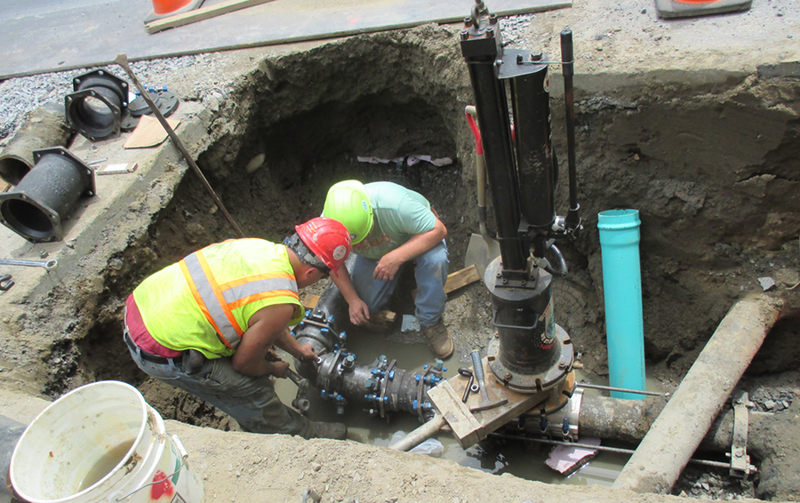 Creighton Manning provided design and engineering services to replace 4,600 linear feet of existing 4” and 6” cast iron water mains with 8” and 12” DIP water mains on Woodlawn Avenue in the City of Saratoga Springs. 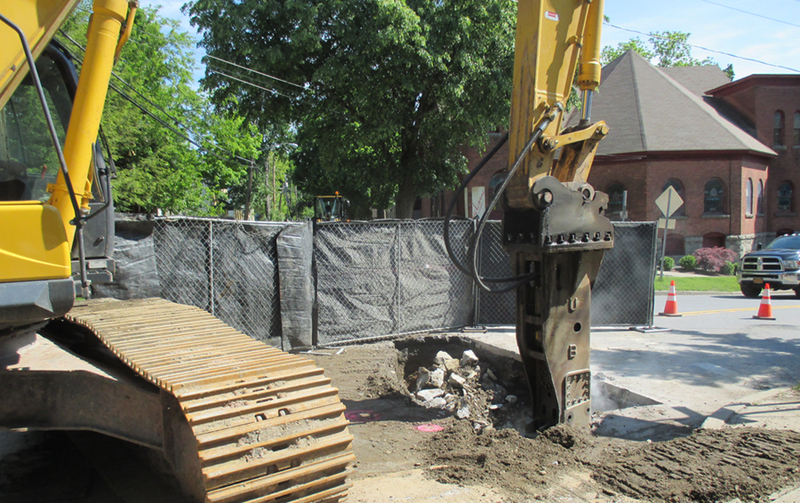 Due to the narrow streets in historic neighborhoods, the presence of ledge rock, and associated vehicular traffic, appropriate maintenance and protection of traffic planning and implementation was key to providing access to homes and businesses in the project area. 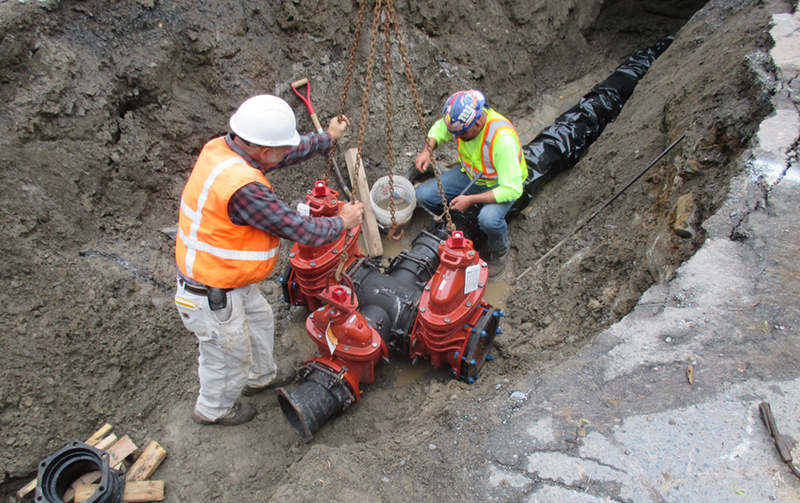 Temporary road closures were implemented and the design included detour plans.